Keeping your pool shiny and maintained is not easy. Over time, the water gets dirty, calcium builds up, tiles break, the pool heater shuts down, life happens. Handling it all yourself can be a daunting task and who has the time for that? You want to know that you can put your swimming pool in the hands of someone you can trust to do the best pool cleaning service at an affordable price. 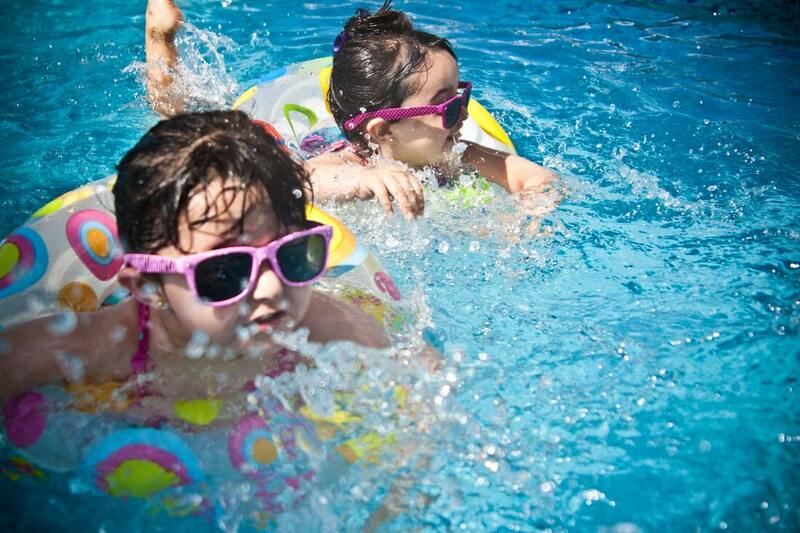 You want to know that your kids can safely and comfortably enjoy a relaxing swim on a hot day. You want your guests to admire how stunning your lagoon looks during the daytime or at night. Keeping it properly kept doesn’t have to be difficult or complicated. We are the one stop shop for all your local pool service in Santa Clarita. A healthy pool starts with a spotless pool pump because it is the center of the circulation. It transfers water from the pool to the filtration system to remove any dust, dirt, and debris prior to sending it back to the pool. The amount of time required to run the pump each day depends on factors such as pool size, piping size, size of the pump itself, and amount of usage. Our team will determine the proper amount of pump time needed for your specific pool, and will ensure that the pump baskets and skimmers are clear of debris so that the pumps are not over-tasked. The filtration system of every pool is designed to remove any unwanted debris and dirt from the pool water. There are three types of pool filters that are typically used: sand filters, cartridge filters, and diatomaceous earth filters. If used improperly, such as back-washing sand too often, the filter will be unable to reach its cleaning potential and you will be wasting water. The last thing you want is to waste more money right? Our professionals understand the role of each filter, and will properly wash your filters with efficiency and proper timing. 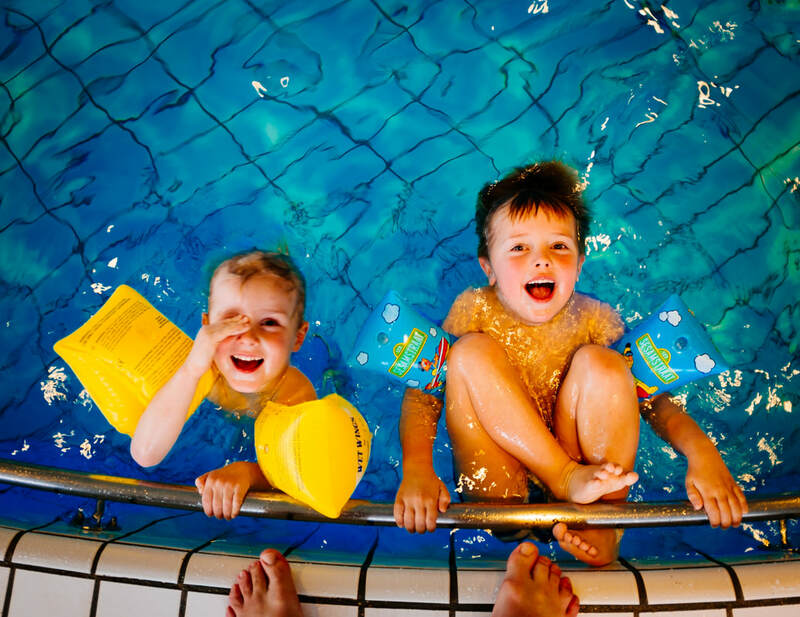 Testing your water frequently is vital to sustaining adequate water ph balance and sanitizer levels to keep the swimmers comfortable and happy. pH is the amount of acid- alkalinity balance in the water of your pool. If not at the proper levels, the water will cause undesirable chemical reactions. Water which is too acidic will cause corrosion of metal equipment, cause etching on surface materials and cause skin irritation. You don’t want your loved ones to have itchy and irritated skin! If the pH of the water is too alkaline, then calcium buildup may occur and the lagoon may appear cloudy. How impressed would your guests be if your water wasn’t clear and sparkly? Our professional team will ensure that your pH levels are on point, the calcium levels are maintained and that there are no metals present. We will ensure that your swimmers will have the best experience possible. Chlorine products are used to sanitize your pool and kill bacteria. As long as the pH levels are maintained, the chlorine will be operating at it’s optimum level. The chlorine won’t eliminate microorganisms as effectively if the water is too alkaline, and it will dissipate much quicker if the water is too acidic. If bromine is what your prefer, just ask us and we’ll take care of it! Keeping the proper balance of chemicals is a surprising amount of work, so leave it up to our team to keep your water crystal clear and balanced! What if I have a salt system? Although there is less management required for the salt water system, there are still requirements necessary to keep for a stable swimming environment. Allow us to keep up with your salt cell cleaning, replacement, and pH balancing. We will ensure that your filter, pump or skimmer is completely absent of debris to ensure your salt chlorinator will continue to chlorinate your pool. Is properly circulation and chemicals enough? Unfortunately not. Over time debris and undissolved dirt will be visible at the bottom of your basin. Unwanted objects and filth may float below the surface and on the top of your beautiful spa. Algae may be forming on your tile on your fountain and calcium buildup may be developing on the spouts of your jets. Proper cleaning is necessary to keep your liquid oasis looking impressive. Look into our weekly or monthly service programs and see which one fits your unique situation. Our team will happily vacuum the bottom of your pool, leaving it squeaky clean. They will skim the surface until no leaf is found. The pool walls, tiles and steps will be scrubbed spotless until the algae has disappeared. The skimmer and pump baskets will be properly washed. Calcium deposits will be blasted off quickly and effectively from your tile and grout. Ask our specialists which method is best suited for you: glass bead blasting, salt blasting, or soda blasting. Acid washes and algae removal work is available upon request, just ask! Let our pool company take care of all your needs! These professional pool cleaning restorations are not only subject to your beloved pool, but will also be administered to your spa, fountain, pond, waterfall or other water feature as well! Over time, wear and tear will eventually break down your equipment and machinery. Even the best equipment will give out after running 12 hours a day for weeks on end. Sometimes you’ll require a simple fix, yet other times you may need to replace an entire unit. Whichever the case, our pool technicians will be happy to do a thorough inspection to determine which areas need to be renewed or replaced. If your pool need a construction or remodeling, our pros will get the job done. ​Or team is dedicated to bring you the best results that money can buy. We will work with you extensively to find the program which best fits your specific needs, and will happily cater our services to exactly what you want. Your satisfaction is our number one priority, and we will do our best to go above and beyond your expectations. We want you and your loved ones to enjoy your every moment in your swimming paradise. Book your free consultation with us today! For tips on how to maintain your pool, visit our blog page!